ACT received the Culture of Innovation Award at the Chief Innovation Officer Summit on May 18, 2016, in San Francisco. 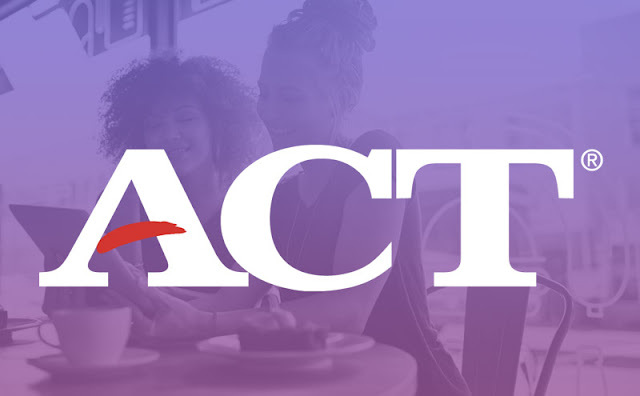 The award recognizes the comprehensiveness of ACT’s innovation programs, processes, and platforms. ACT’s Culture of Innovation Award was one of four Strategy and Innovation Awards announced at the summit. The summit’s Strategy and Innovation Advisory Board, composed of high-level executives working in strategy and innovation at major corporations and organizations, selected the winners for their “exceptional efforts in strengthening business performance and growth.” Learn more about the awards here.